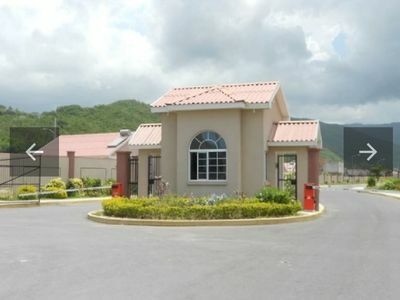 Brand new 2 bed rooms town house in a gated secure environment. 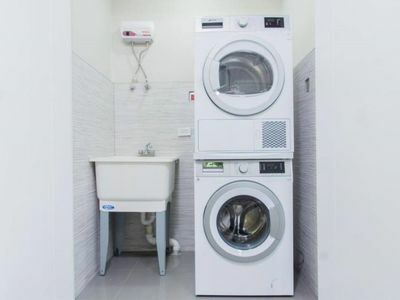 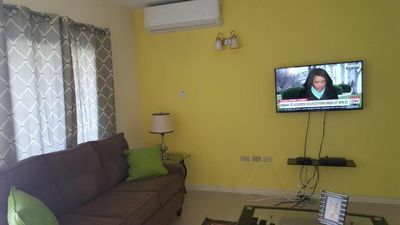 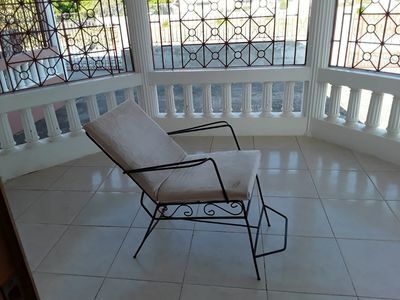 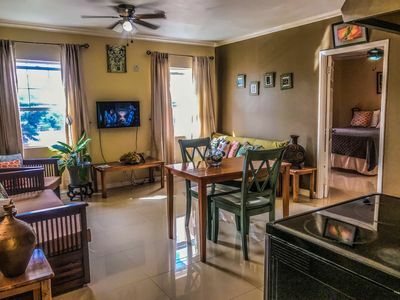 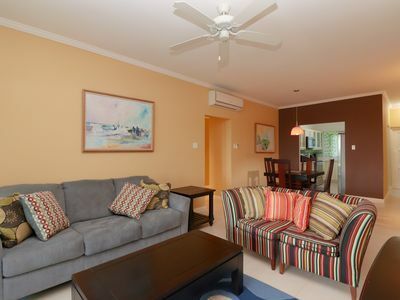 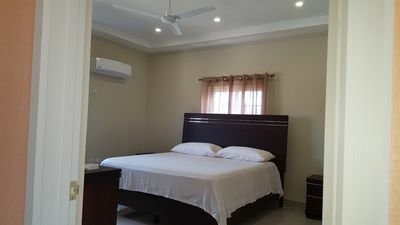 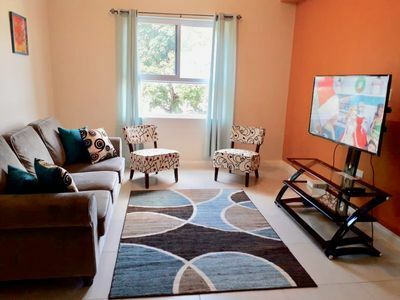 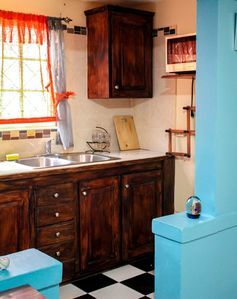 The house is fully furnished with state of the art leather furniture, king size beds, stainless steel finish in the kitchen and brand new washer and dryer. 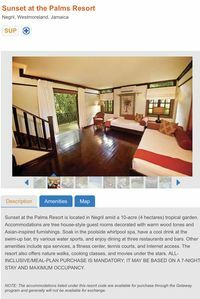 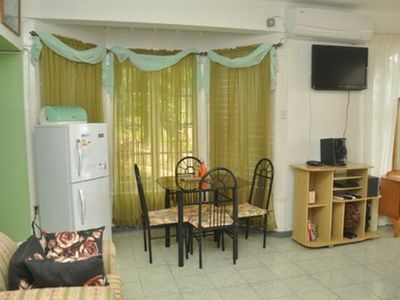 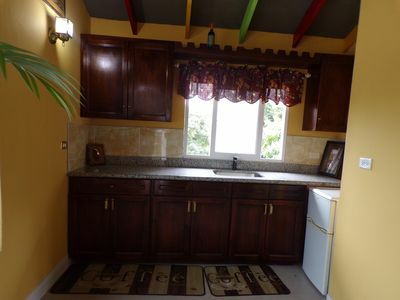 This house gives you a real homey feeling with a quiet and friendly environment. 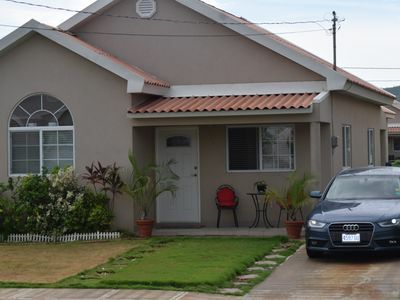 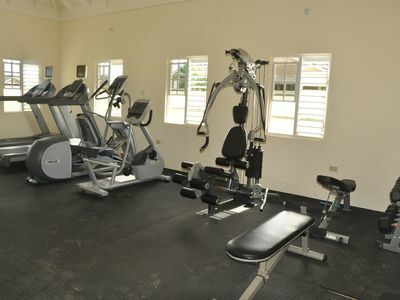 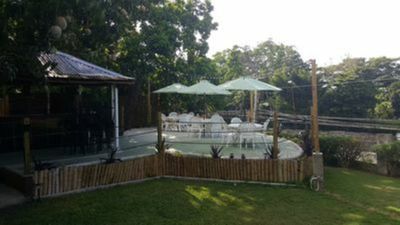 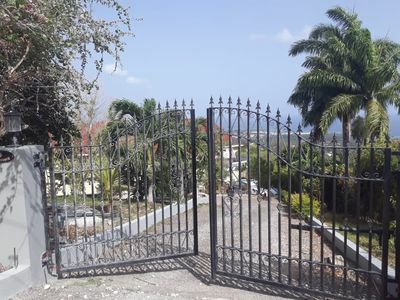 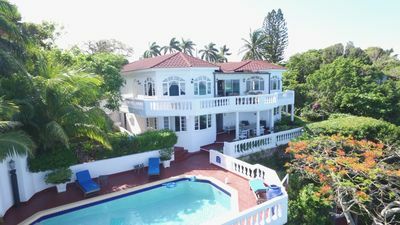 The house comes with access to a children playground, football (soccer) park, basketball court, tennis court and a large swimming pool as well as a small pool for the children. 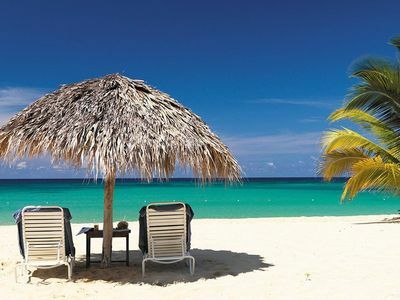 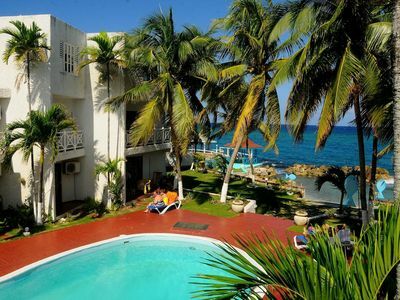 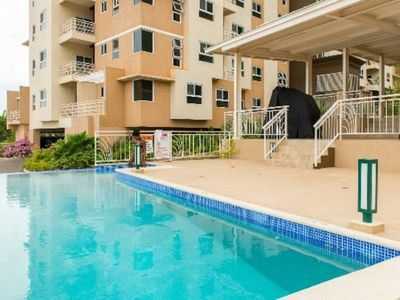 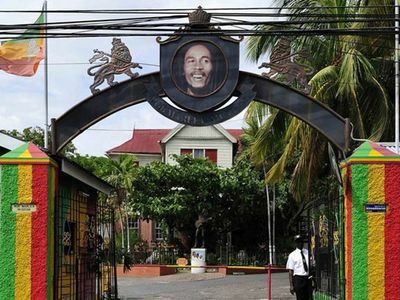 The White pearl is 27 minutes away from Ocho Rios, St Ann and 10 Minutes away from Kingston.